GRETNA – A Jefferson Parish woman alleges a neighborhood gate closed on her car and caused damages. Margie Keys-Britton filed a suit against Nationwide Mutual Fire Insurance Co. and Homeowners' Association of Village Green Inc. in the 24th Judicial District Court on May 12. According to the claim, the plaintiff was returning home to her home in Village Green Subdivision when the incident occurred on May 22, 2015. The suit states that while approaching the entrance gate, the plaintiff noticed some men working on it. Though the men signaled for her to enter the gate, the suit states that the gate closed on her car as she attempted to drive through, causing damages. The defendants are accused of negligence through the actions taken and the failure to act in a manner that would prevent damages to the residents. 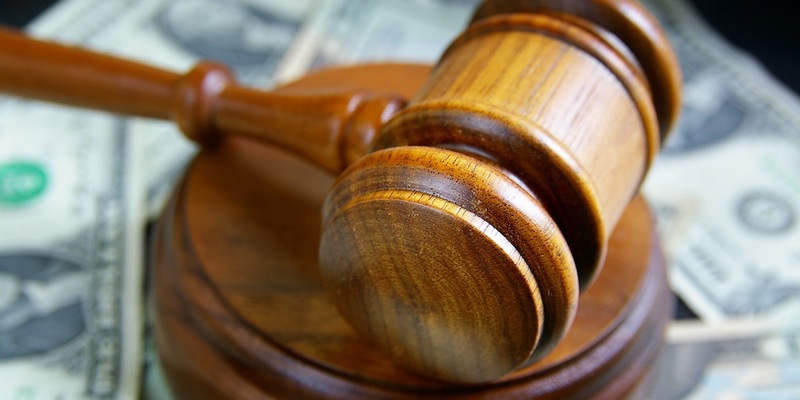 The plaintiff is seeking an unspecified amount in damages. She is represented by Nancy S. Silbert of Wolfe, Begoun and Pick LLC in New Orleans. The case has been assigned to Division B Judge Cornelius E. Regan.